Let the craziness begin with the Ribbon Magic Wand. 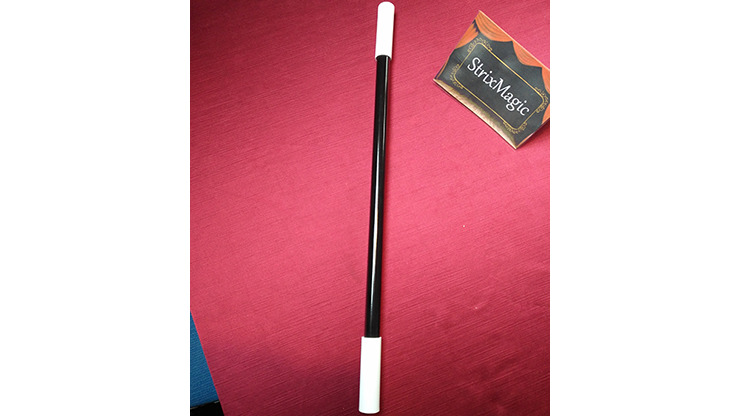 When a spectator holds a wand for the performer, the performer grabs the tip and walks away, leaving a long black ribbon trailing behind. Kids will start screaming with laughter when they see the perplexed volunteer trailing behind you! The perfect comedic tool to add smiles to faces. Order yours today!